With one-third of the global urban population living in slum-like conditions, mostly in self-built and self-organized informal settlements, the phenomenon of the Informal City has become an integral part of the world's cities. 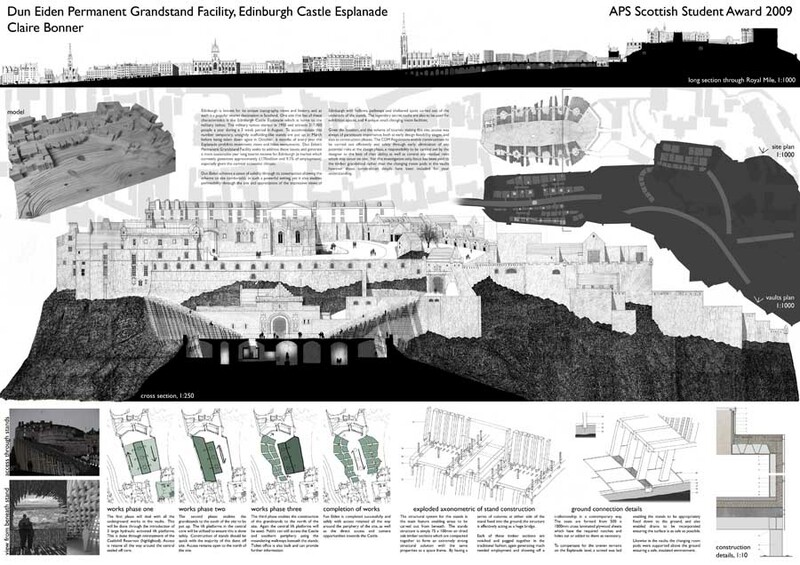 The masters degree unit at Scott Sutherland School in Aberdeen have now prepared a manifesto for Edinburgh: Towards a New Edinburgh. It is the culmination of nine months of study looking at the city and in particular the UNESCO world heritage site. e-architecture is run by architect Adrian Welch and Isabelle Lomholt. Established in 2000 our 4 architecture sites have developed into the world's leading pin board for all things architecture. We aim to select student projects that are either of top quality or interesting or ideally both, eg national award-winning material. We cover building designs from college/university but also architectural exhibitions and competitions related to students across the globe.